Bricktraders is an independent business specialising in LEGO® bricks, LEGO® sets, LEGO® minifigures and more. We are real fans committed to providing genuine products and excellent service. Please take a look around our site or come see us at our shop at 57 Catherine, Street, St Albans, Herts AL3 5BN. Bricktraders is a family run shop for the true enthusiast. 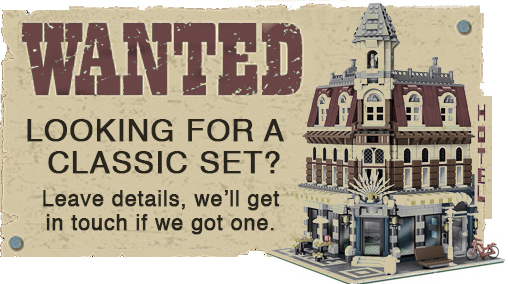 We have many items you would struggle to find elsewhere: from discontinued and rare sets to elusive LEGO® minifigures, We even have an area where you can build and buy your own creations. Everyone is welcome from the youngest and most casual builders to serious AFOL collectors and we have something for every budget. Herts. Her’s what you can expect.. 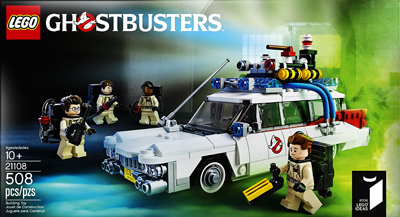 Discontinued and rare LEGO® sets. We believe in the wonder and possibilities of the LEGO® building system and its enduring ability to inspire creativity. Our purpose is to prolong and give fresh life to the humble brick through organised, well presented and hygienic recycling.